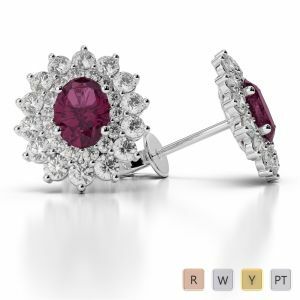 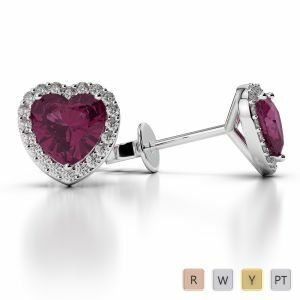 If you want to elevate your love diaries to the next level, it is possible by gifting these stylish and elegant ruby earrings to your beloved. 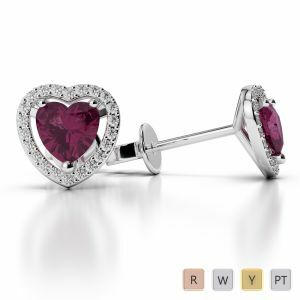 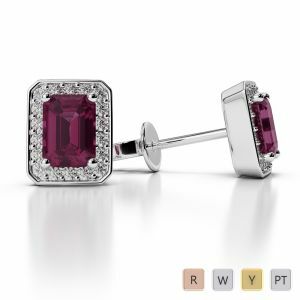 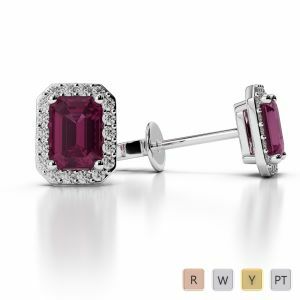 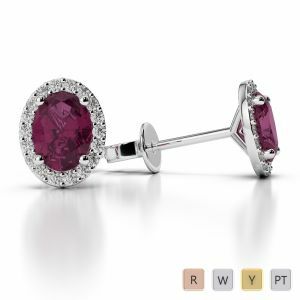 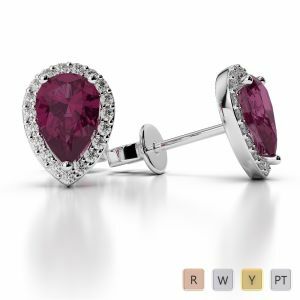 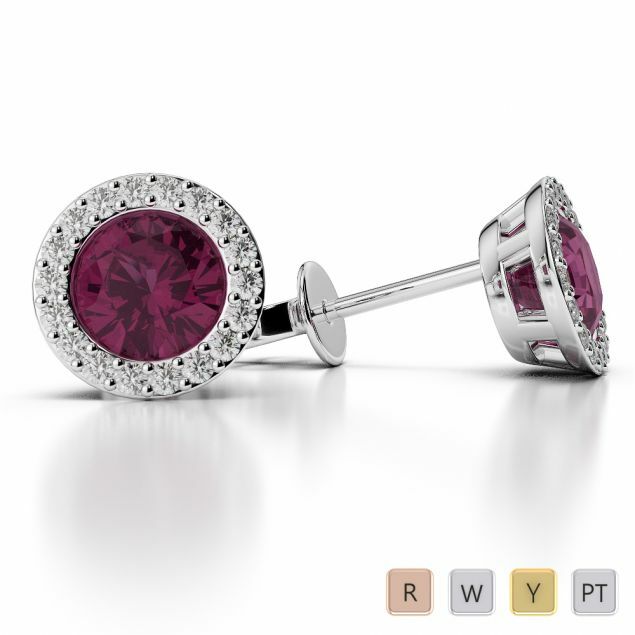 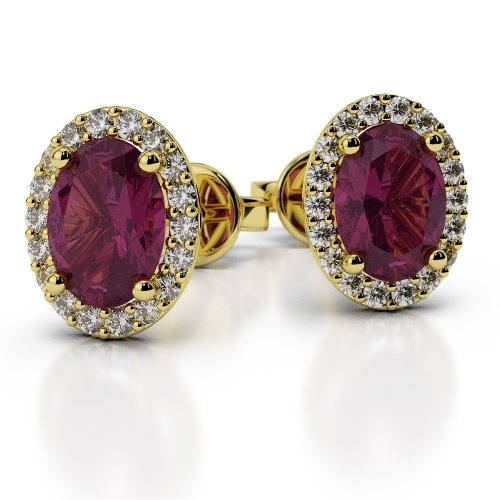 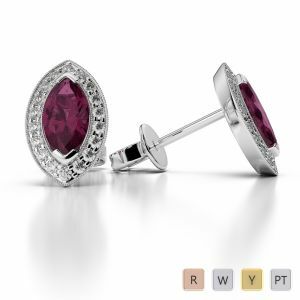 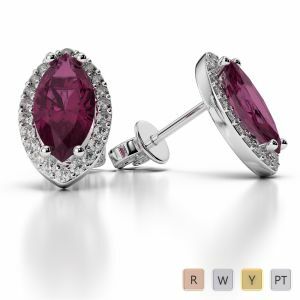 A perfect gift to make the most of any occasion, these ruby earrings are available in various shapes and sizes. 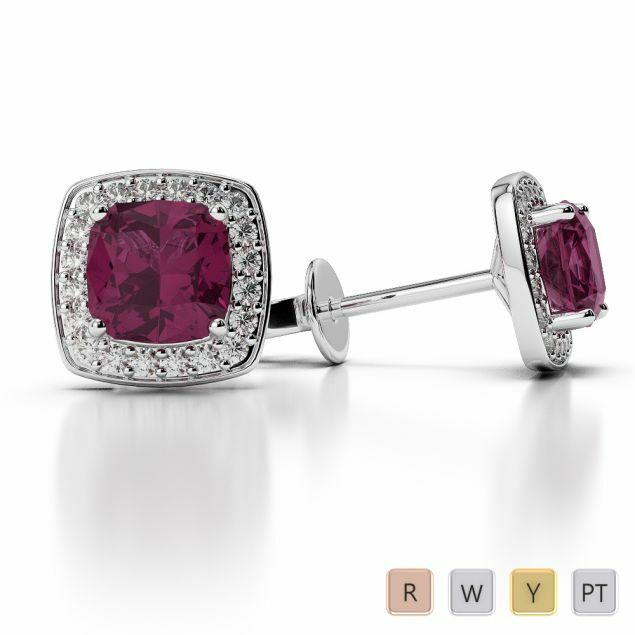 Marked with 100% quality and certifications, AG & Sons offer a bond of life with its jewellery. 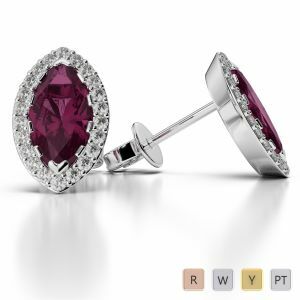 Invest your precious amount in some special bonds with our huge collection of ruby earrings.